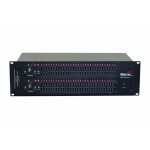 The SPS8 employs intelligent MCU to control the output voltage, mainly use to connect or disconnect .. 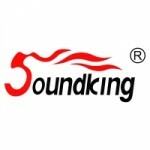 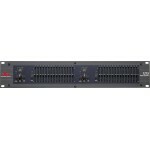 The role of equalizer in a sound processing system can not be underestimated. 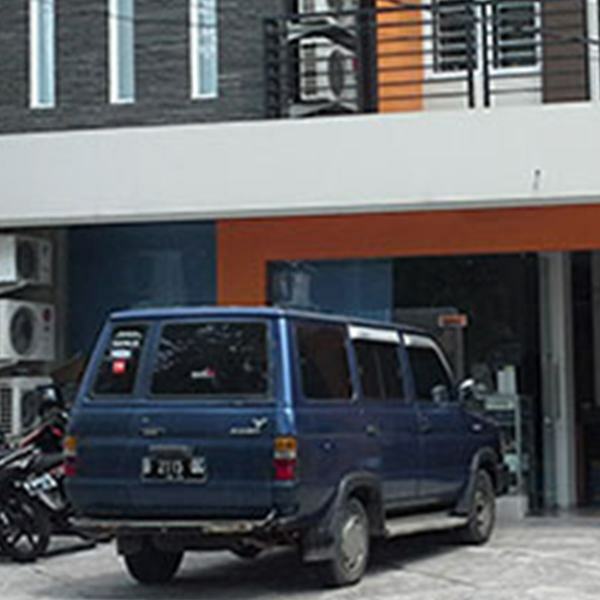 Different environment ..
Model Stable performance The excellency of ratio performance is well recognized in dome..
Absolute supplement suitable for applications in stadium and in hall. 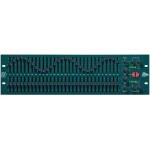 Perfect circuit design fo..
Equalizer, frequency 20Hz-20kHz ± 1.0dB, total harmonics 80dB, input LINE symmetry. 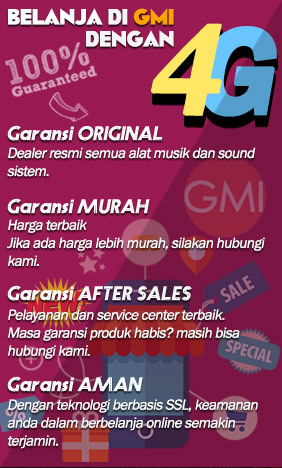 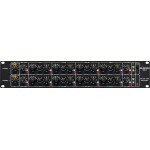 (XLR3), 1 x LINE.. 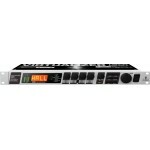 The ULTRALINK MS8000 from Behringer is an eight-channel microphone splitter suitable for recording c..
A Flexible Effects Processor We are always looking for ways to make our performances leave a last.. 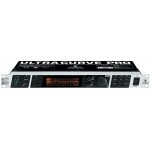 The Behringer Ultracurve Pro DEQ2496 is a 24-bit/96kHz Equalizer, Analyzer, Feedback Destroyer and M.. 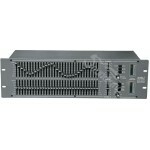 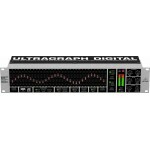 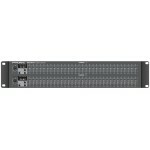 The Behringer DEQ1024 Ultragraph Digital EQ combines digital stereo operation and a powerful 31-..
Phonic's GEQ3100 is a dual channel, 31-band equalizer that offers 6 or 12 dB of cut or boost, with s..
Phonic's GEQ 1500 is a dual channel 15-band equalizer that offers either 6 or 12 dB of cut or boost .. Feedback elimination for stage and studio. 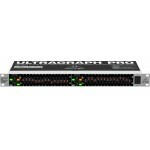 The professional, 15-band Behringer FBQ1502 Ultr..
Overview Graphic equalisers are found in just about every sound application, from room contou..
Take total control of your live sound setup. 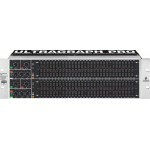 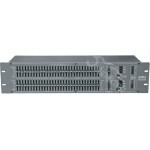 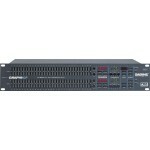 The Behringer FBQ6200 Ultragraph Pro is the flagsh..
Detects feedback instantly and accurately. 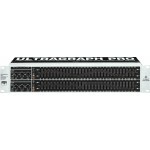 The Behringer FBQ3102HD Ultragraph PRO EQ Profession..
Overview Exceptional sound and rugged reliability When the pros need an EQ, they turn to d..
Overview With an EQ heritage that has produced countless industry-standard patents and dates .. 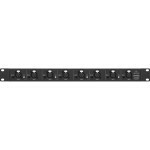 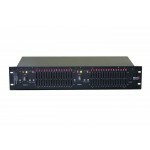 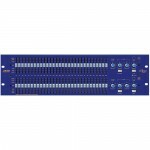 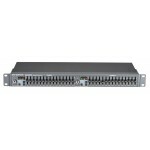 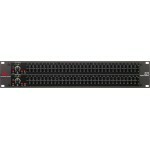 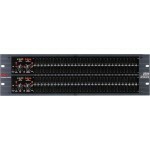 The dbx 2231 Dual 31-Band Graphic Equalizer gives you 2 channels with 31 bands, each 1/3 octave to a..
Overview The dbx® 2-Series Graphic Equalizers have been designed to meet the needs of the mos.. 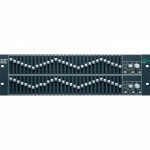 Precision engineered to provide years of maintenance-free operation, the DBX 1231 Graphic Equalizer ..
Overview The dbx® 12 Series were designed to meet the needs of the most demanding sound reinf.. 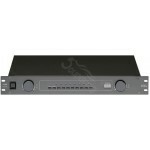 Description The Graphi-Q2 combines 8 indispensable audio products into one very affordable, all.. 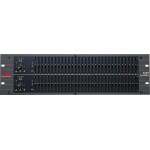 The GRQ2 combines eight indispensable audio products into one very affordable, all-digital package..
Low-noise circuitry with 12 active tube stages provides 2 channels of exceptional equalization and u.. 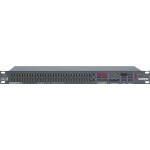 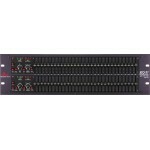 The BSS Audio FCS-960 is a 30-band graphic equalizer featuring Dual Mode switching betwe..